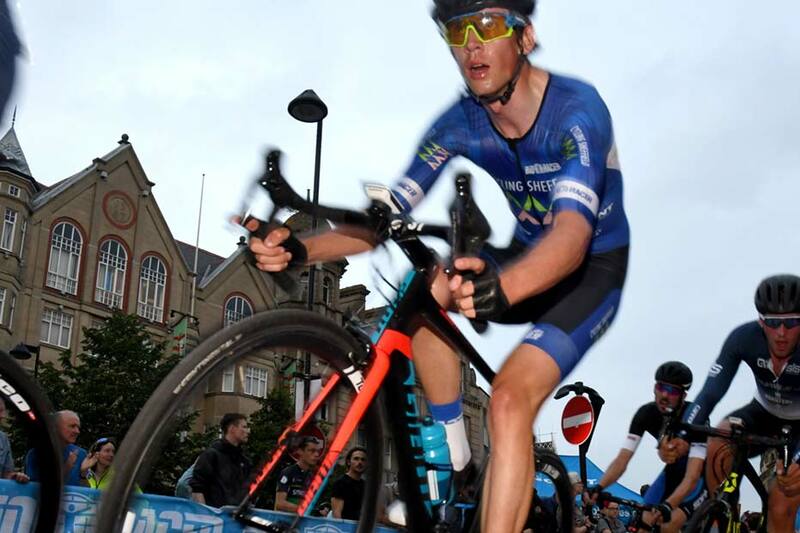 Onimpex are passionate about cycle sport and are pleased to continue our support to Cycling Sheffield for the 2018 season. The team are in their 5th year, previously operating as Bikebox Alan and Envelopemaster Giant before re-branding to become Cycling Sheffield in 2017. 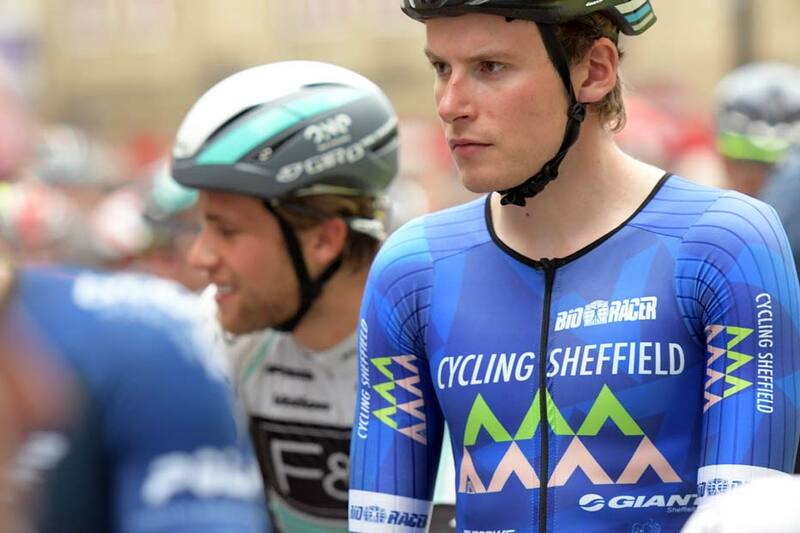 Cycling Sheffield currently have 7 talented riders aged 18-25 years old. 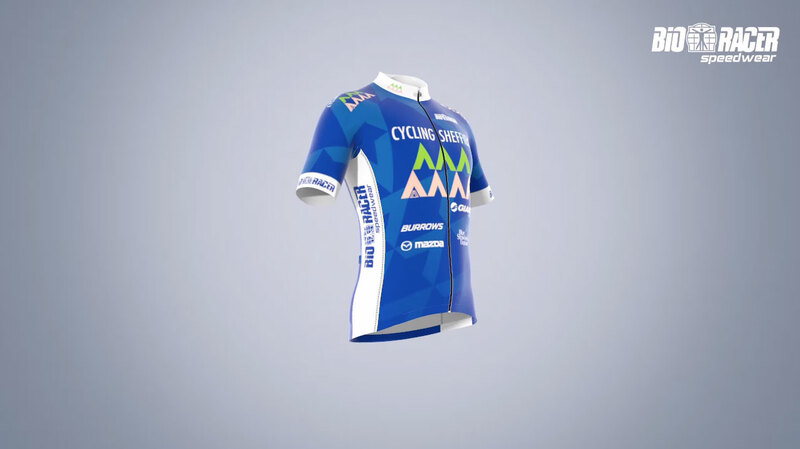 The team offers a professional and nurturing environment, in which riders with talent and commitment can develop as athletes and young individuals, lead by ex-racer Dave Couslon. Onimpex are proud to support Dave and his team with innovative team kit and speedwear that gives them the edge over their rivals. With our support, during the 2017 season, Cycling Sheffield took victories at 10 national level races and several top 10 placings in Europe. We wish Cycling Sheffield the best of luck for the 2018 season. 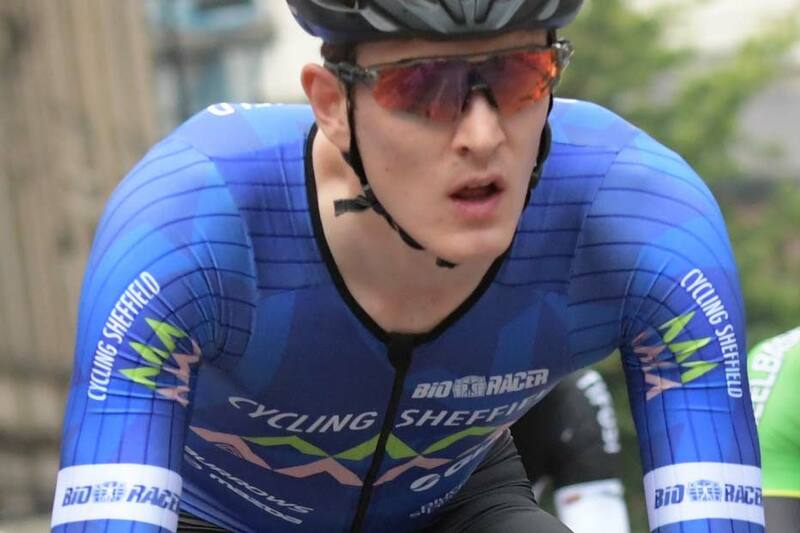 The Bioracer speedwear that Cycling Sheffield is offered as part of our Race Proven range. Click here to see the full range.